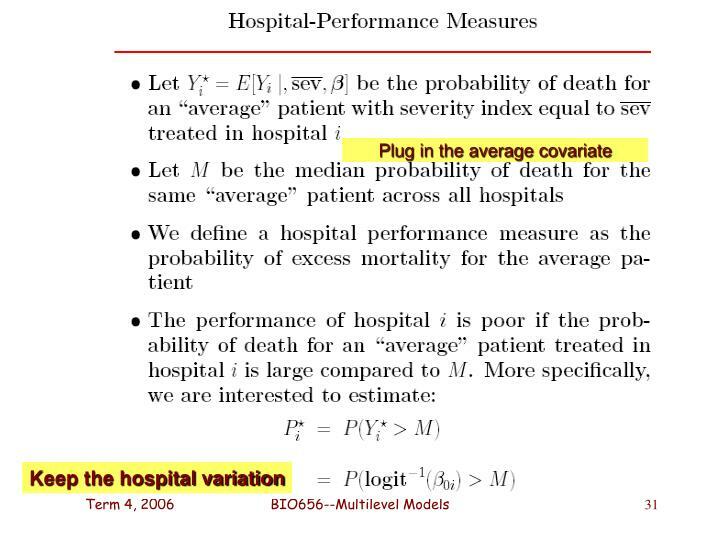 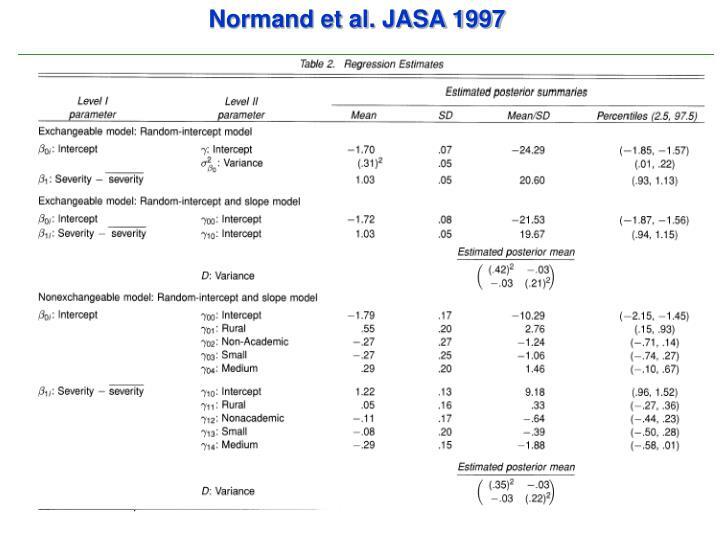 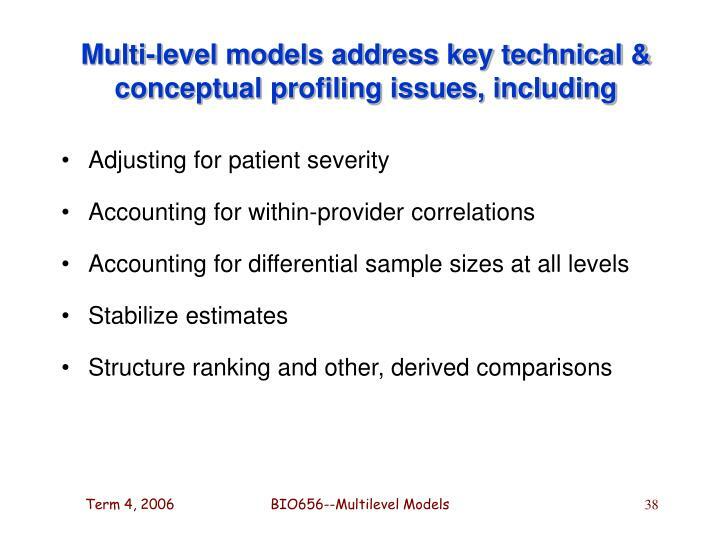 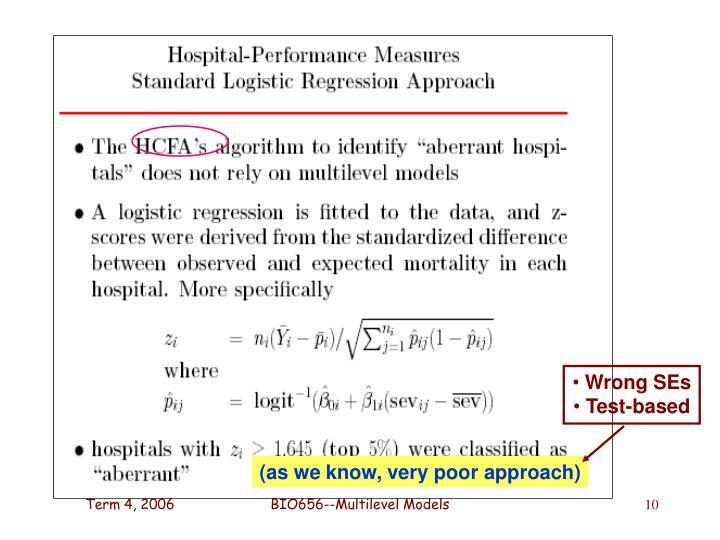 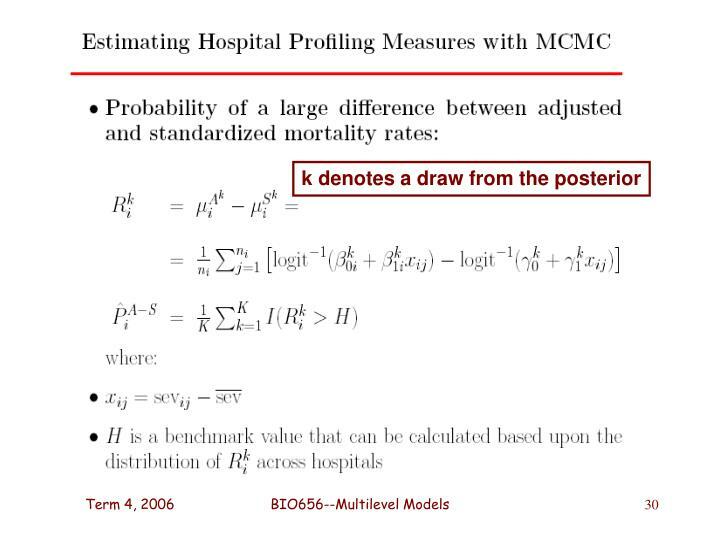 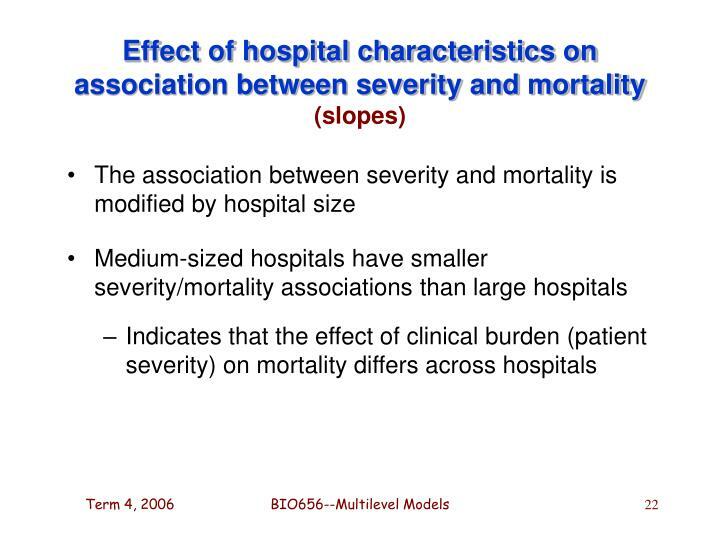 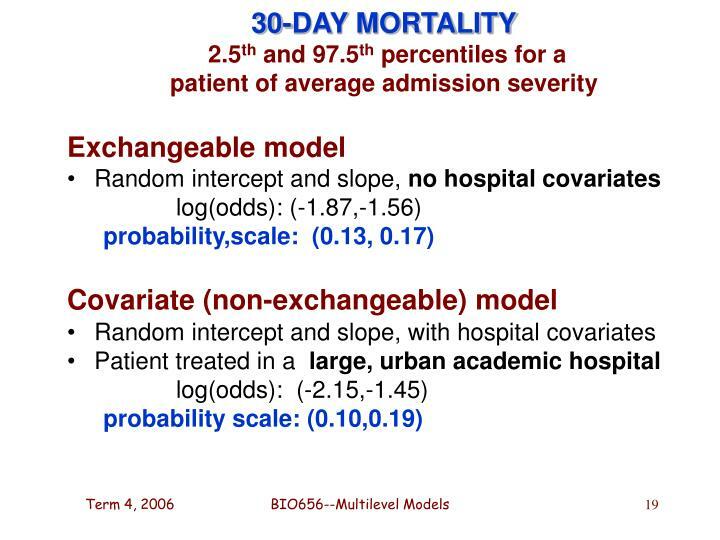 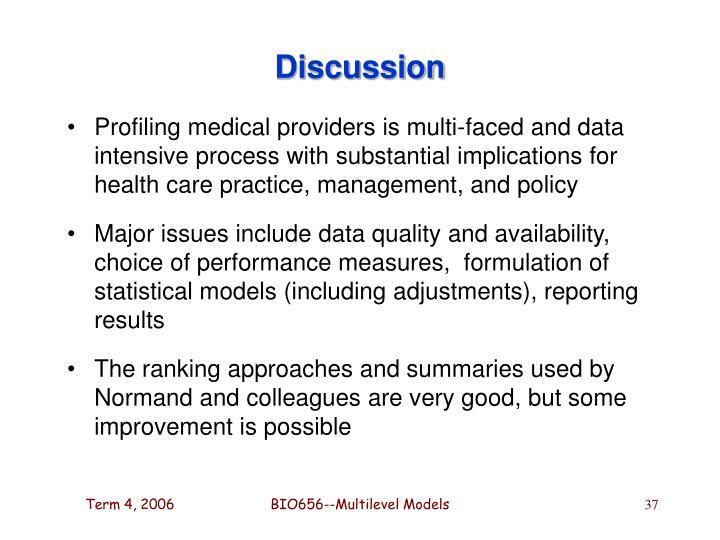 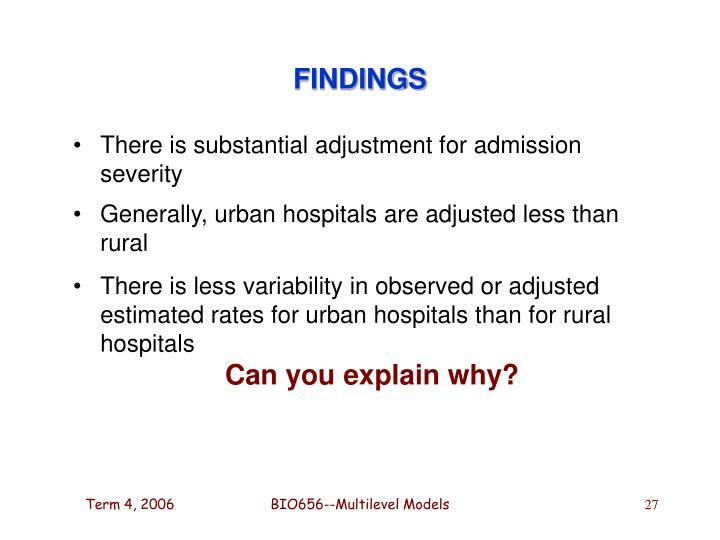 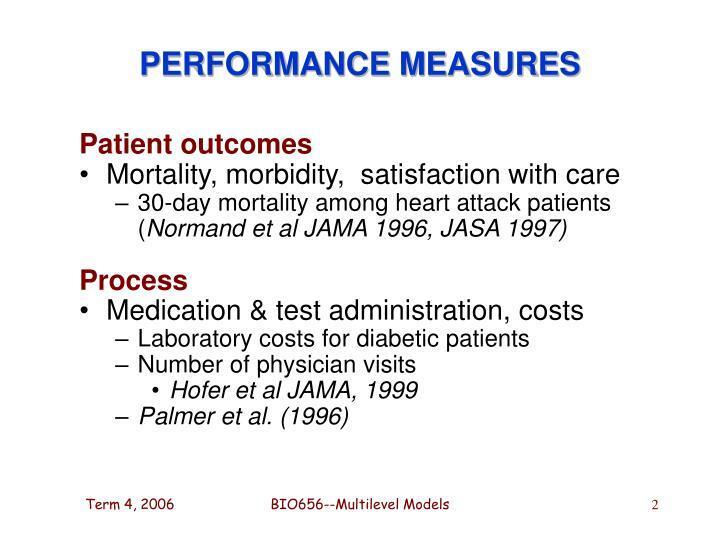 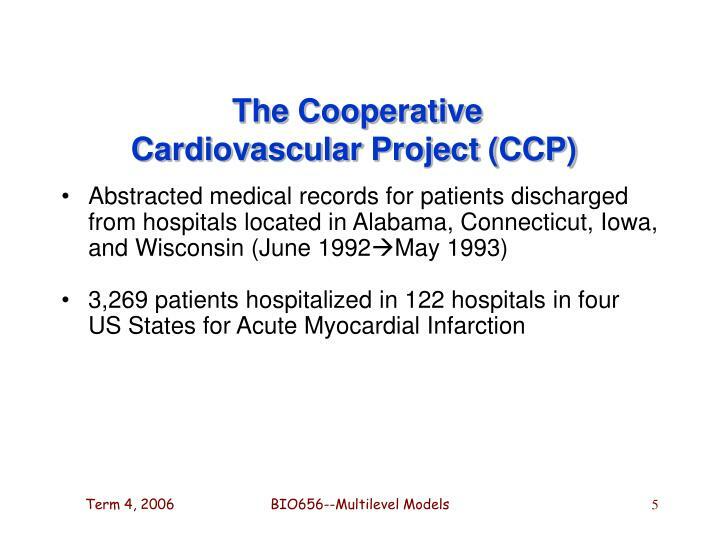 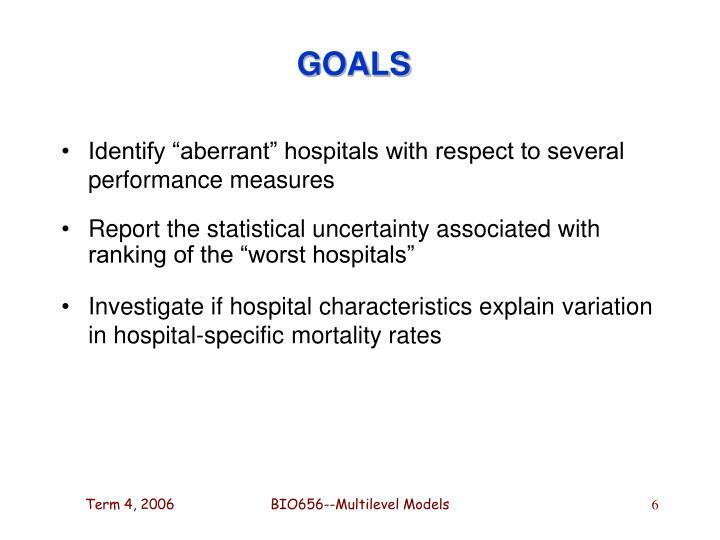 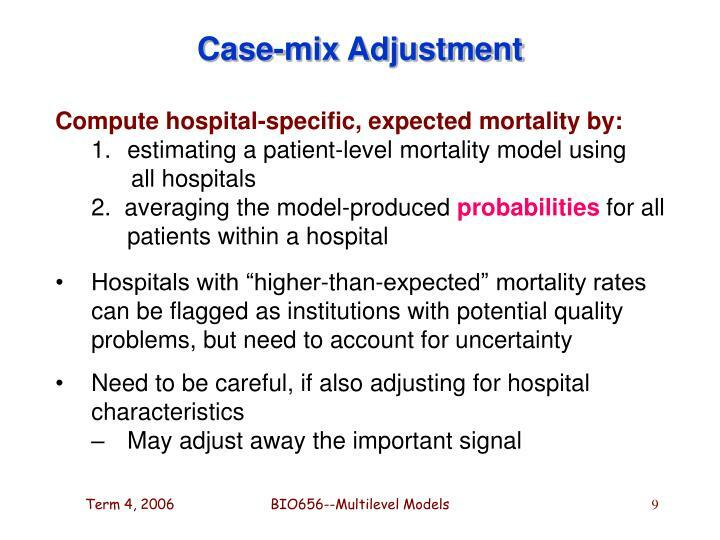 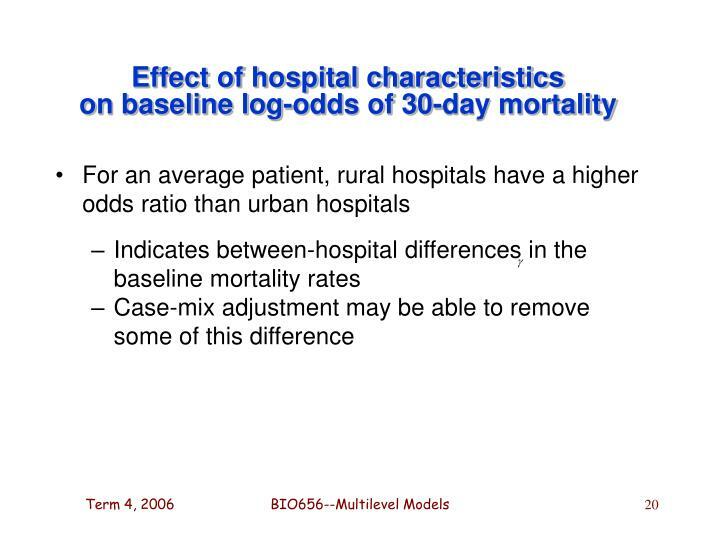 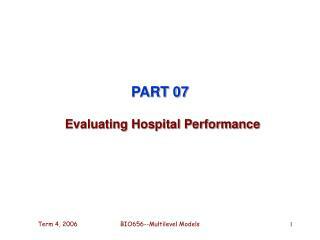 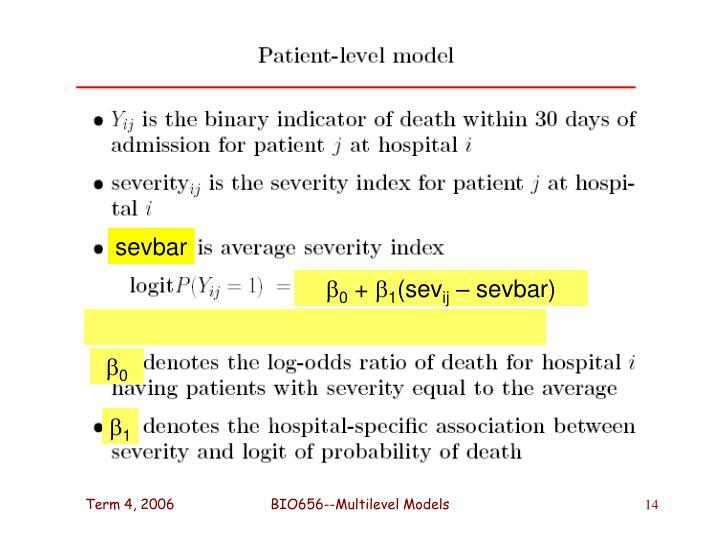 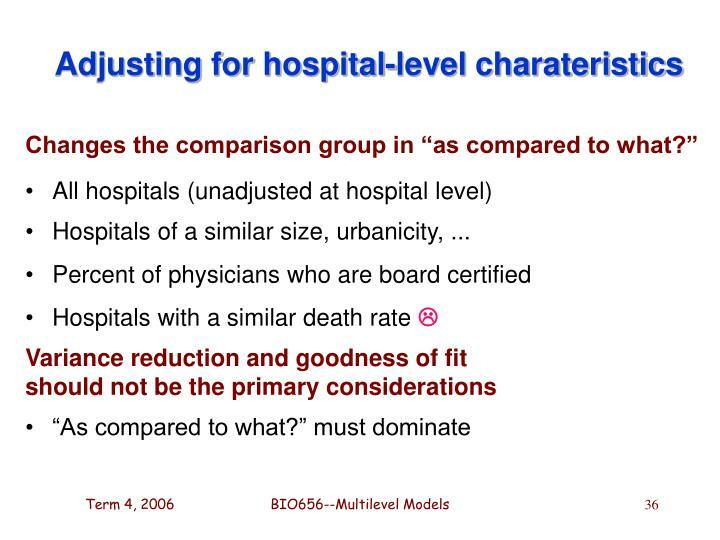 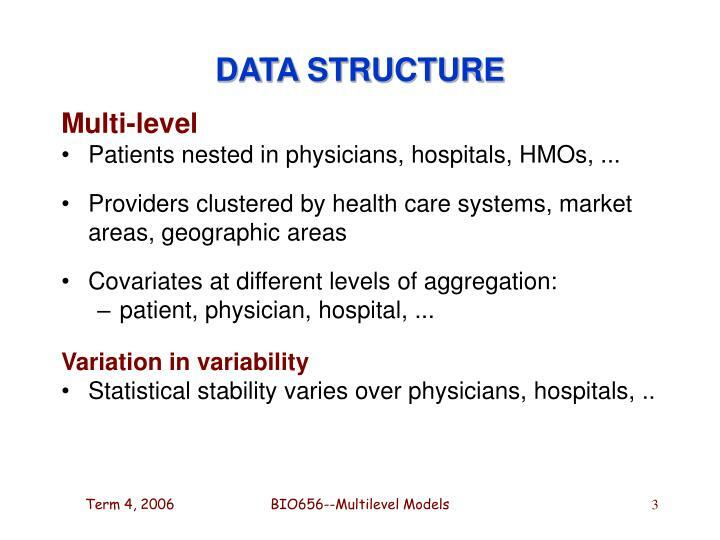 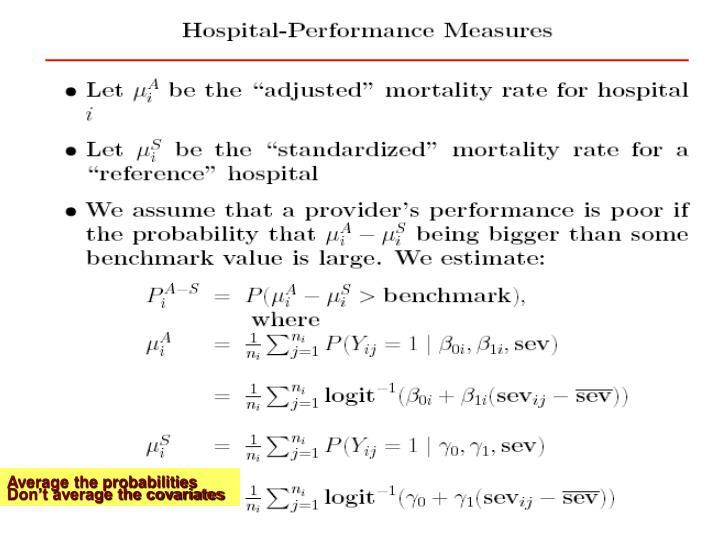 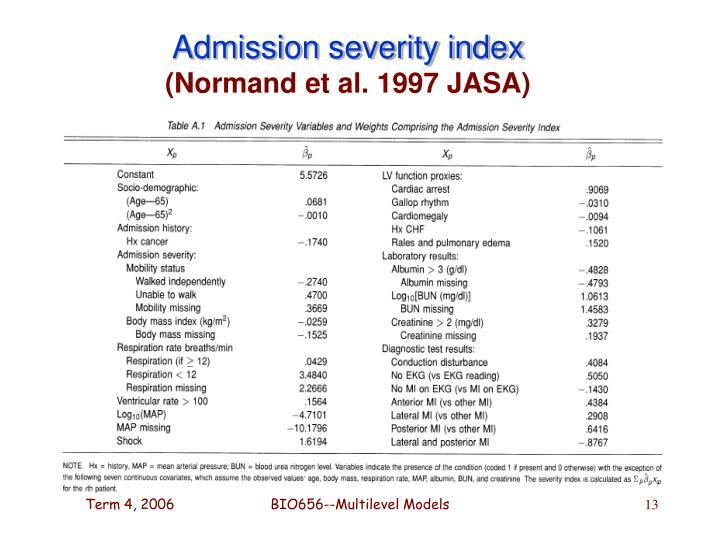 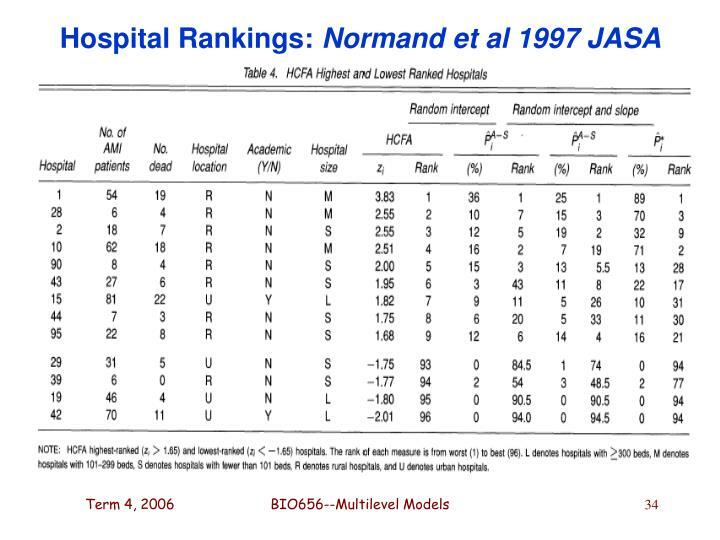 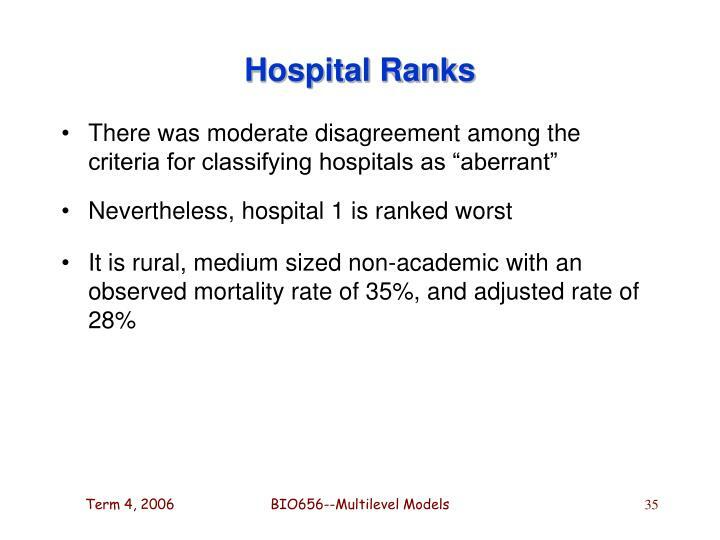 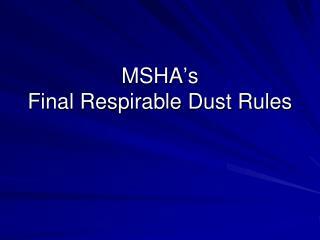 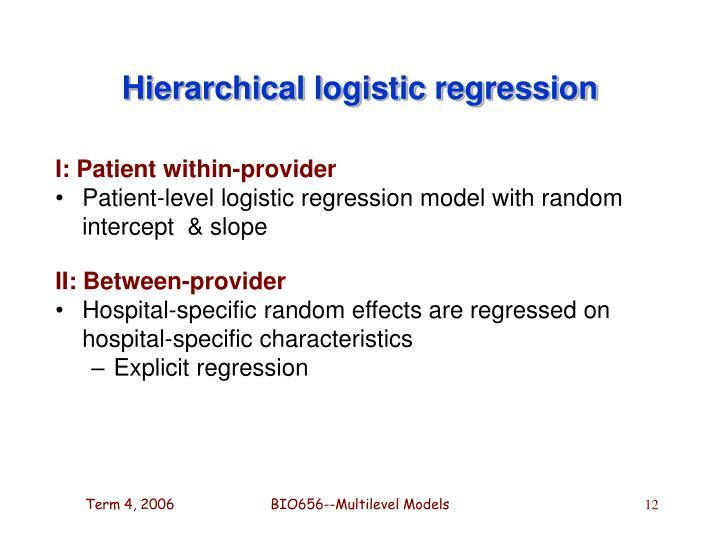 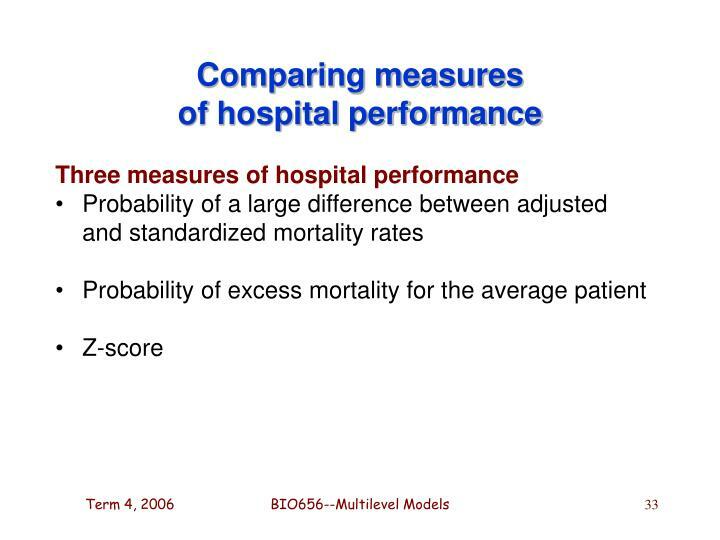 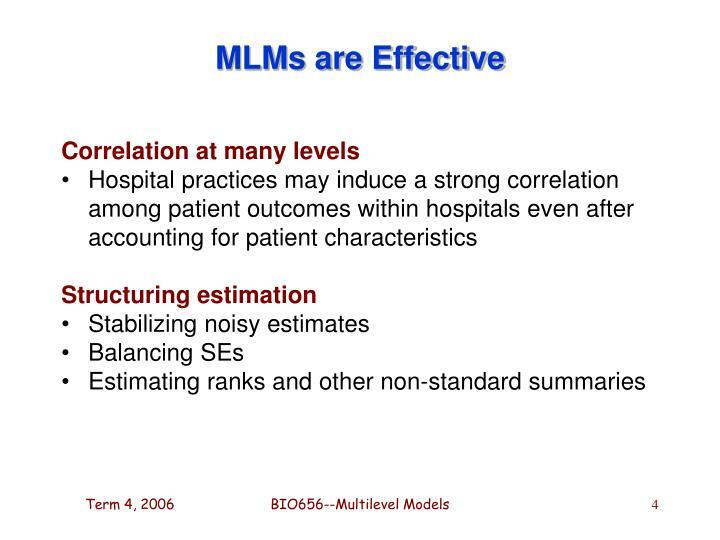 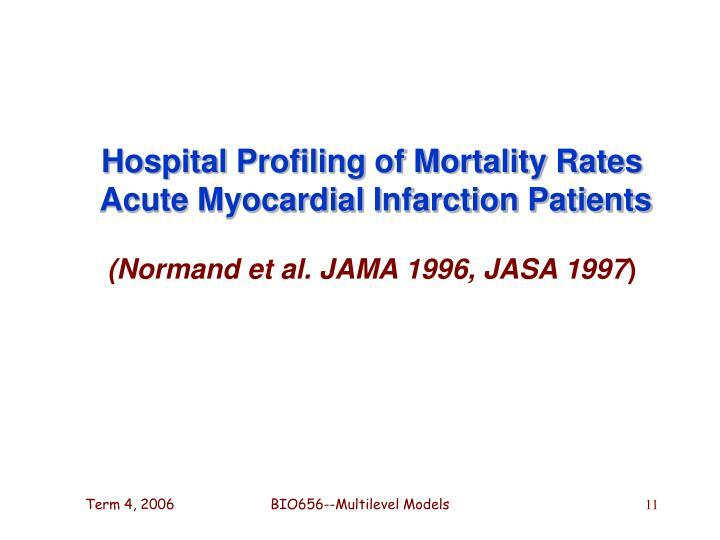 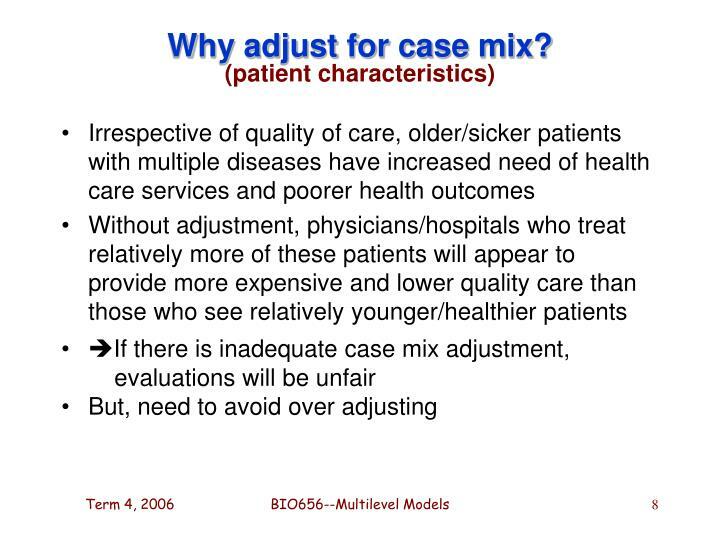 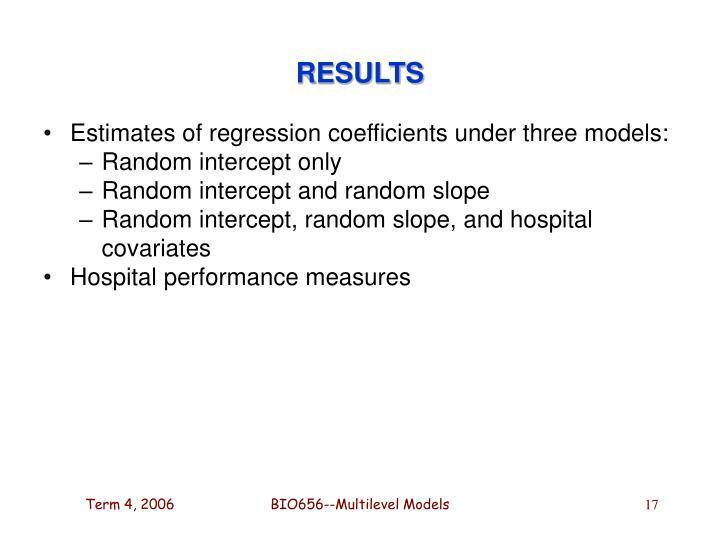 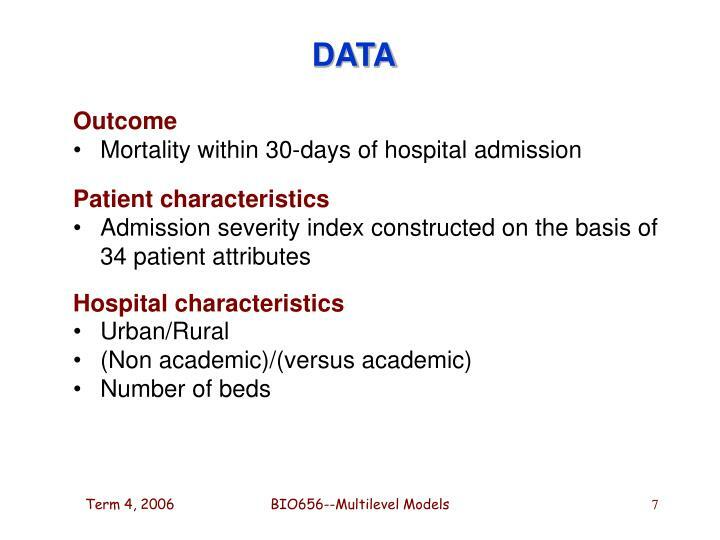 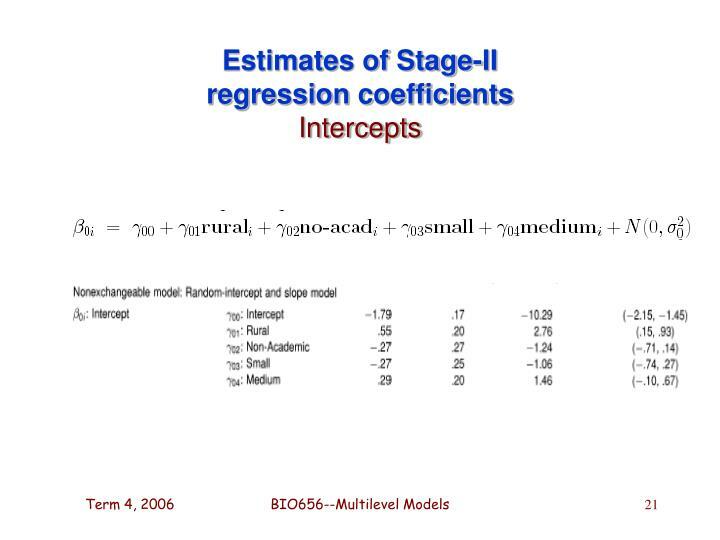 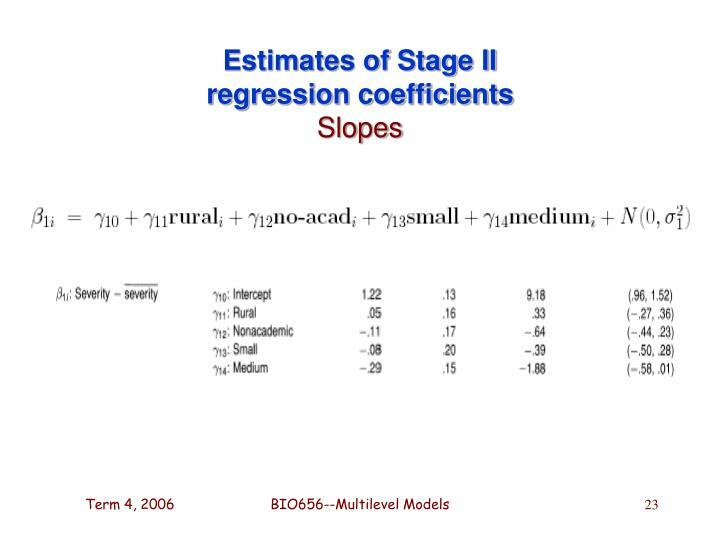 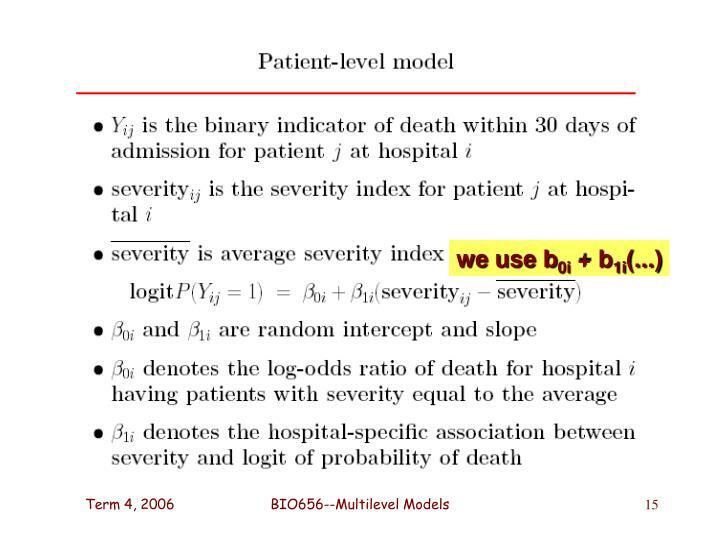 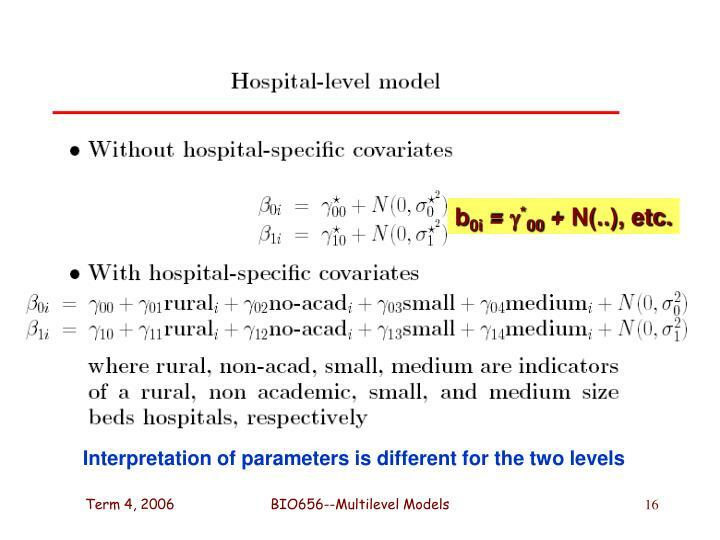 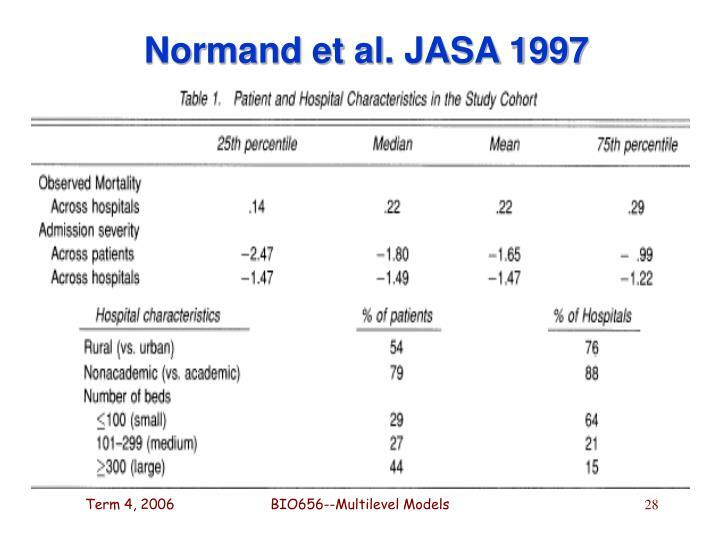 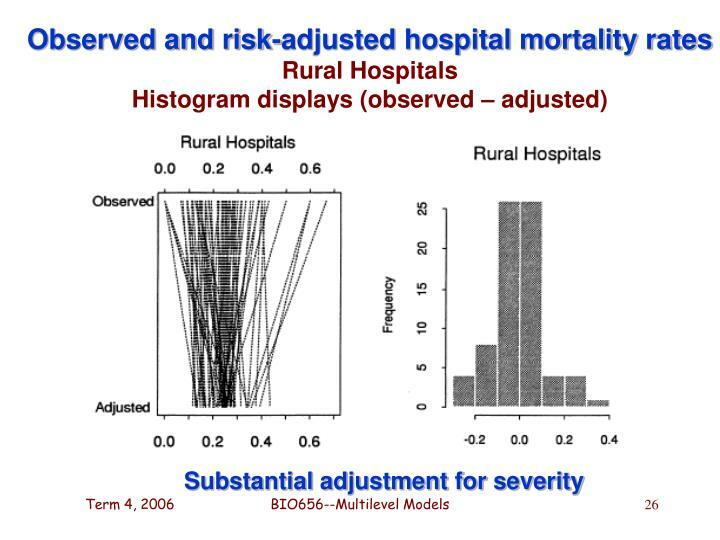 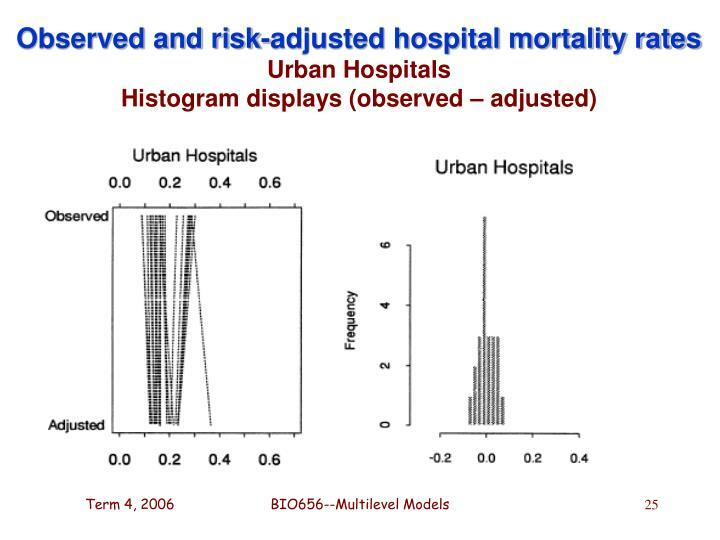 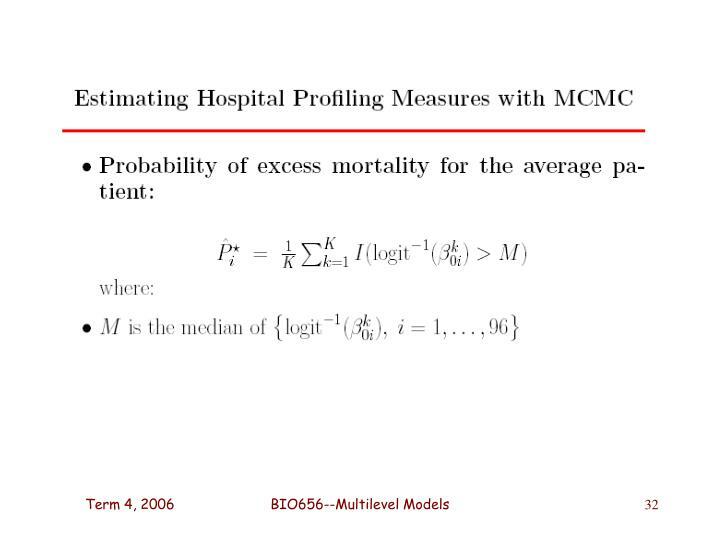 Statistical stability varies over physicians, hospitals, ..
b0i = *00 + N(..), etc. 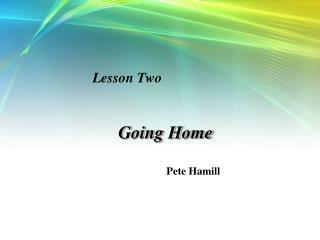 Going Home -Lesson two. 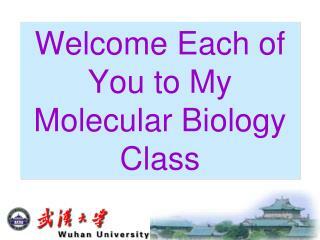 going home. 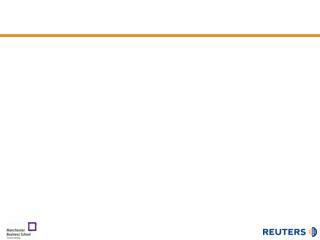 pete hamill. 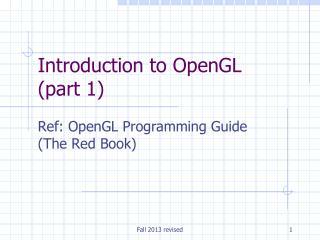 lesson two. 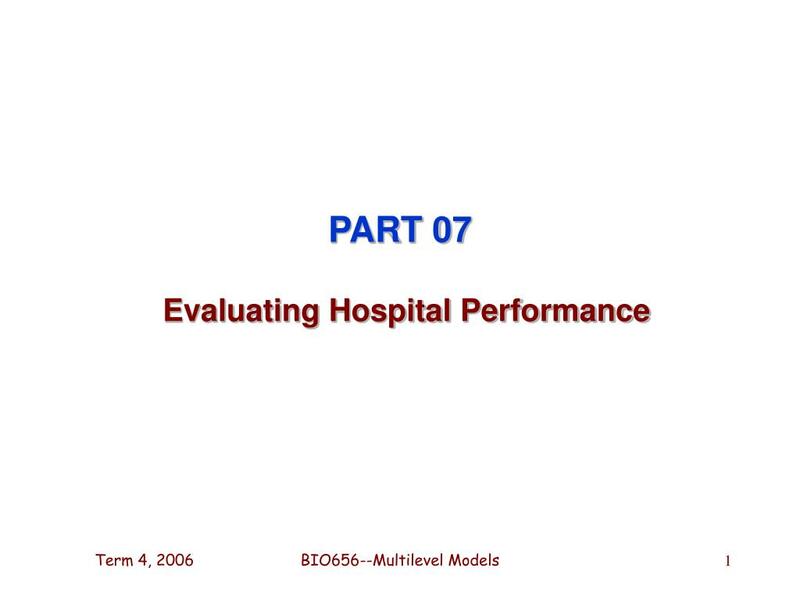 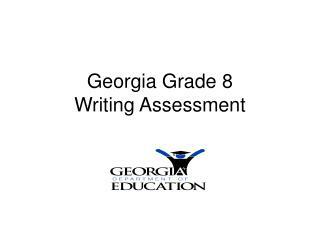 part one: warm-up part two: background information part three: text appreciatio n (key points) part four: language stud y (difficult points) part five: resource e xtension. 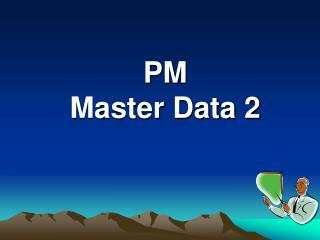 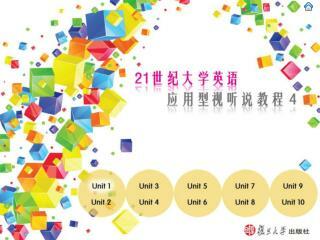 w.
PM Master Data 2 -. 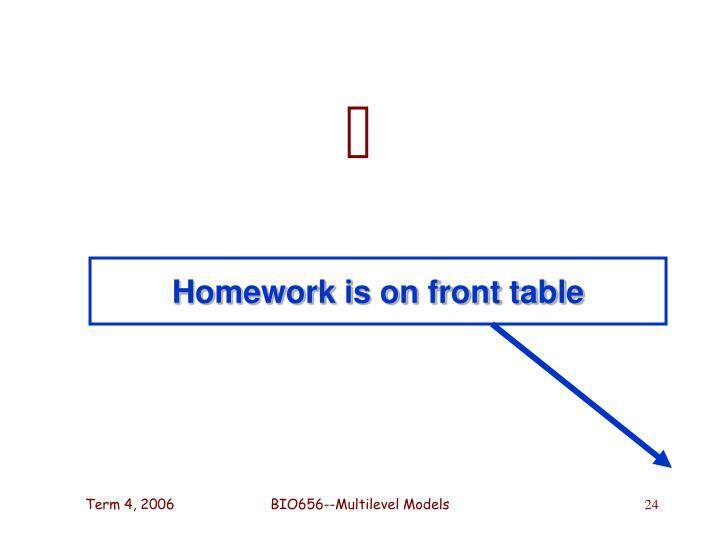 course objective. 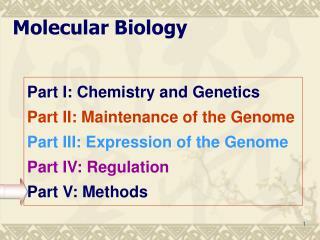 understand the concepts of bills of material (bom)	work center task list. 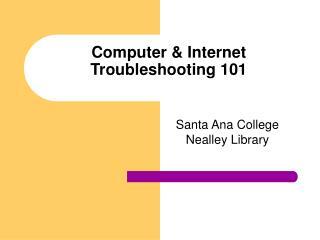 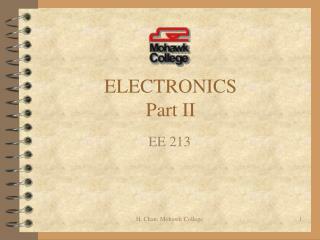 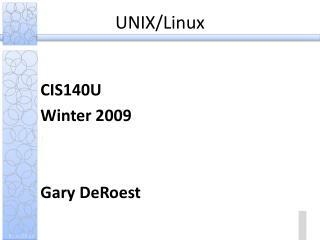 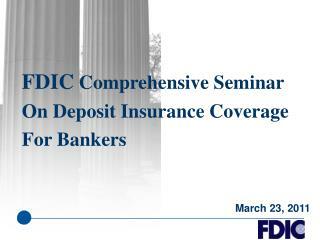 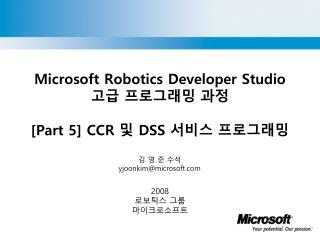 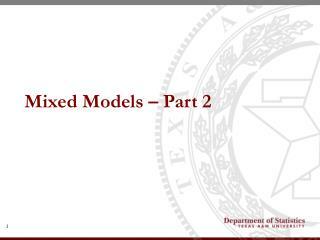 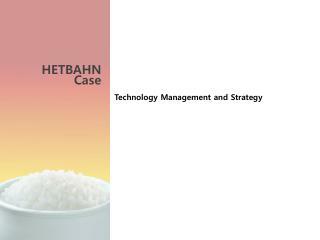 above tasks are divided in to three parts from part 1 to part 3. part 1 – bom course titles. 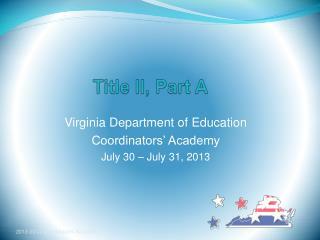 bom course objectives. 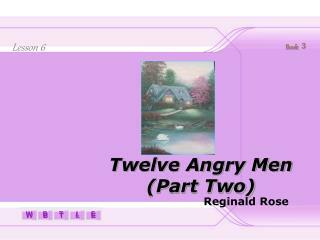 Twelve Angry Men (Part Two) -Lesson 6. twelve angry men (part two). 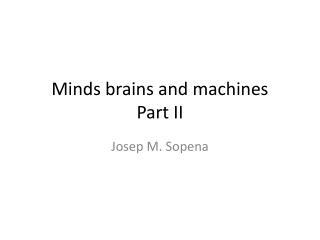 book ３. reginald rose. 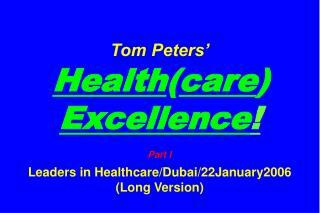 lesson 6. part one: warm-up part two: background information part three: text appreciation part four: language study part five: extension.